devoted to the oil buying and selling. 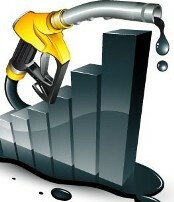 while paying attention to detail to achieve satisfaction for both crude oil buyers and sellers. JP54 Jetfuel, Mazut, LPG, REBCO etc. • Fuel Oil (Normal For Electicity ) Price $525 Net to the Buyer $520. • IFO 180 Price $435 Net to the Buyer $425. • LNG Price $485 Net to the Buyer $480. 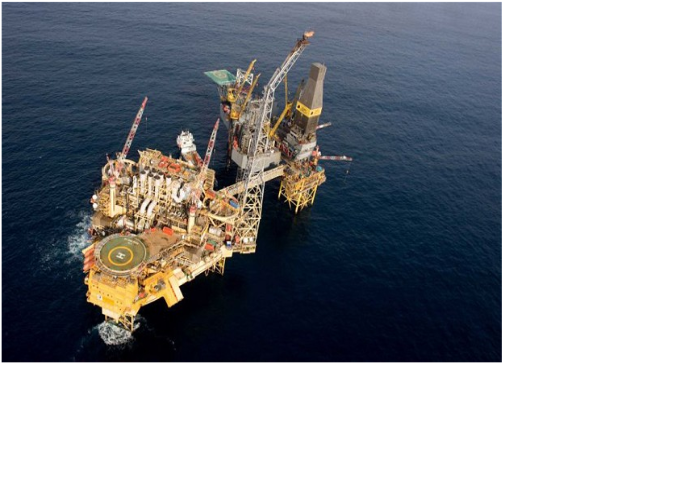 • Our Refinery is able to produce any specifications to suit any buyer requirements .